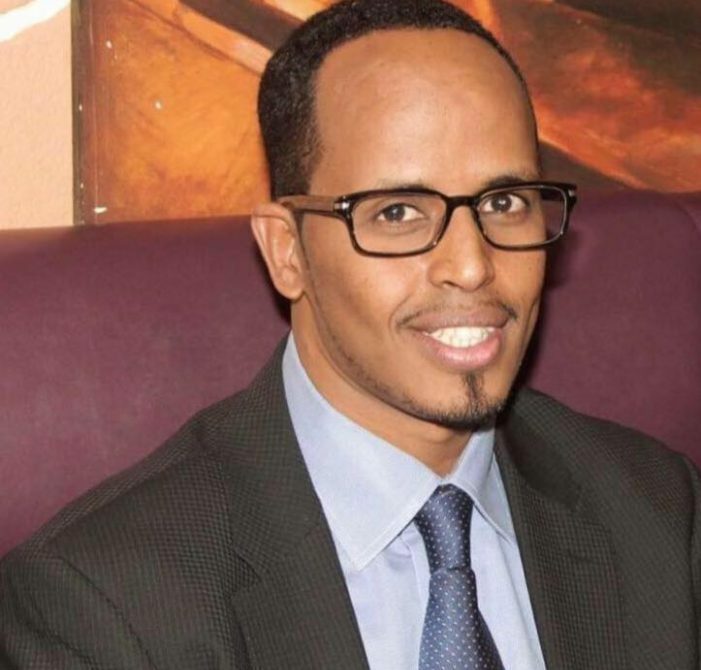 Chief of the Djibouti Defense Forces Major General Zakaria Sheikh visited Beledweyne earlier today, as Goobjoog News correspondent in the region confirmed. General Zakaria was welcomed at Beledweyn airport by governments’ regional administration, AMISOM and Somali military officials. Immediately after his arrival, Gen. Zakaria proceeded to the African Union mission military base in Eljalle on the outskirts of Hiran’s provincial capital, Beledweyne. 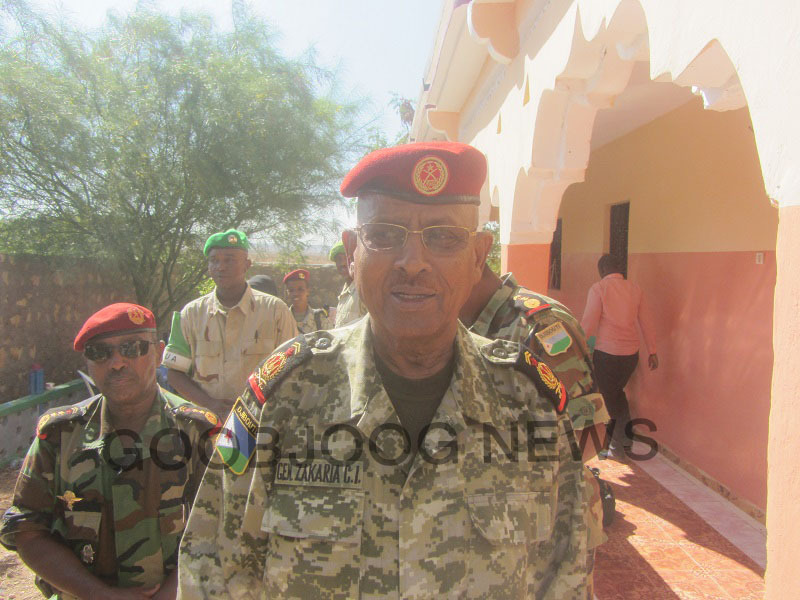 Reports added that Djiboutian Armed Forces Major General Zakaria Cheikh Ibrahim will stay there to witness day-to-days serves by the Djibouti Defense Forces in Hiran. The work of the Djiboutian troops has been varied. 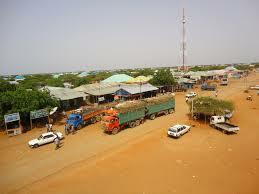 They have improved security in Beletweyne city and acted as mediators between warring clans. 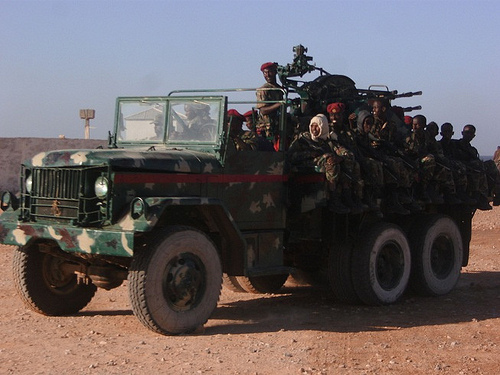 The troops have also conducted training for the Somali National Forces and brought members of militias together for training and integration into the Somali National Army. They are also responsible for the reconstruction of the airstrip and other local infrastructure and have provided support to the establishment of local government administrations.